Newport Surf Club has created history in its 105th year capping a year of triumphs winning, on a handicap basis, at the Australian Championships held in Perth in April. The club finished an amazing fourth in the overall points score competing against the might of clubs such as Northcliffe and Manly. This came on top of the club winning the Northern Beaches and State Surf Life Saving Titles earlier in the season. "As if that wasn't enough, Max Brooks was made Athlete of the Carnival at the Australian Championships having won six Gold, one Silver and two Bronze medals, competing against the cream of Australian surf life saving talent. "We had a ten year objective through the Newport Kinghorn Surf Racing Academy to be in the top ten surf clubs in competition. It is hard to believe we have achieved that objective in the first season since the Academy was launched. "Our Under 17 & Under 19 competitors put in some wonderful efforts over the course of the championships but it was truly a team effort with Newport team members supporting each other with great enthusiasm. The results are just reward for the efforts the team has put into training. "We have a dedicated crew of coaches who have worked hard to get the competitors to reach their physical peak at the right time as well as honing their surf skills through many months of training," said Rob Emerson Newport Surf Club President. The fundamental objective of the Newport Kinghorn Surf Racing Academy is to create a self-sustaining infrastructure that allows competitors to be as good as they want to be, and provide athletes with other life skills. whilst ensuring that the fundamental culture of the Newport club is maintained. 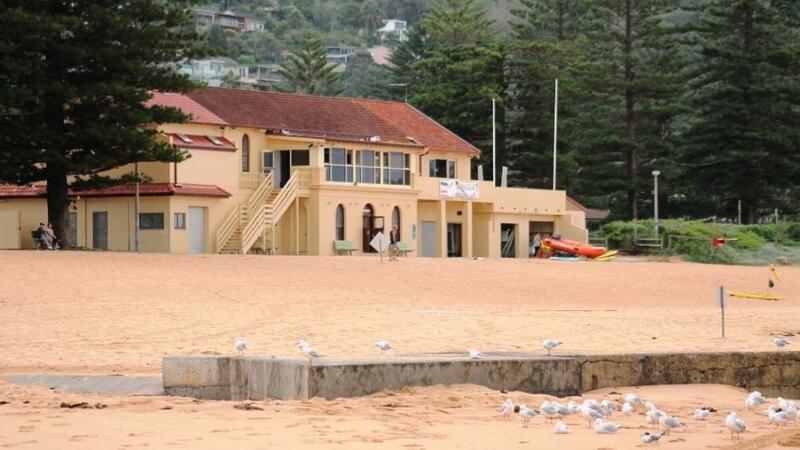 Report by John Guthrie, pictures by Newport SLSC members, 2014.